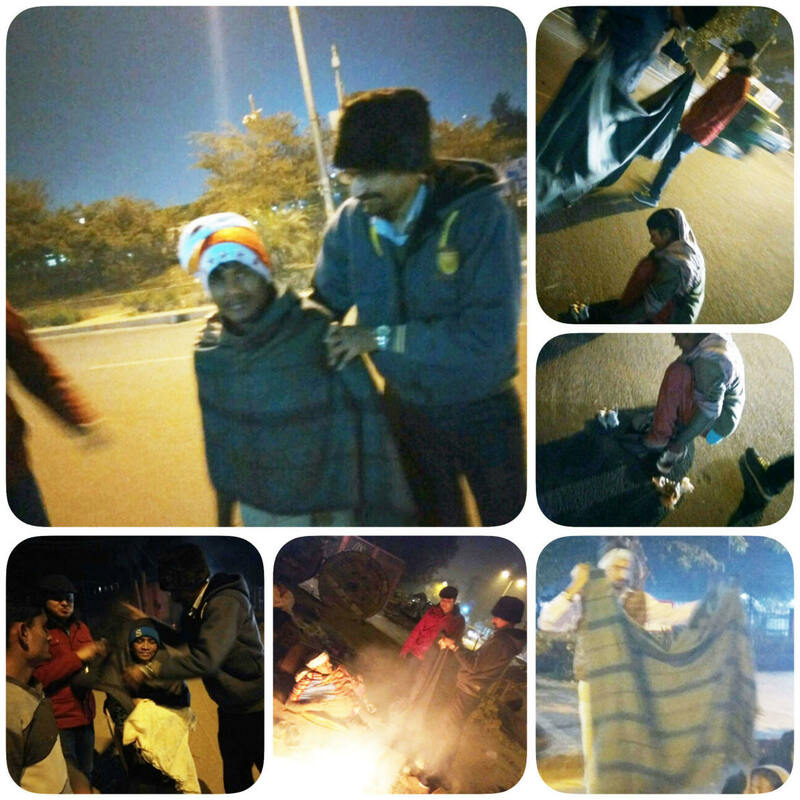 Let's pledge to Help the Helpless this winter. The purpose of this campaign is to open the initiative to a wider group. This will give us an opportunity to collaborate and help achieve our common goals; more important this will allow us the direct participation on the ground level that we all have been waiting for. 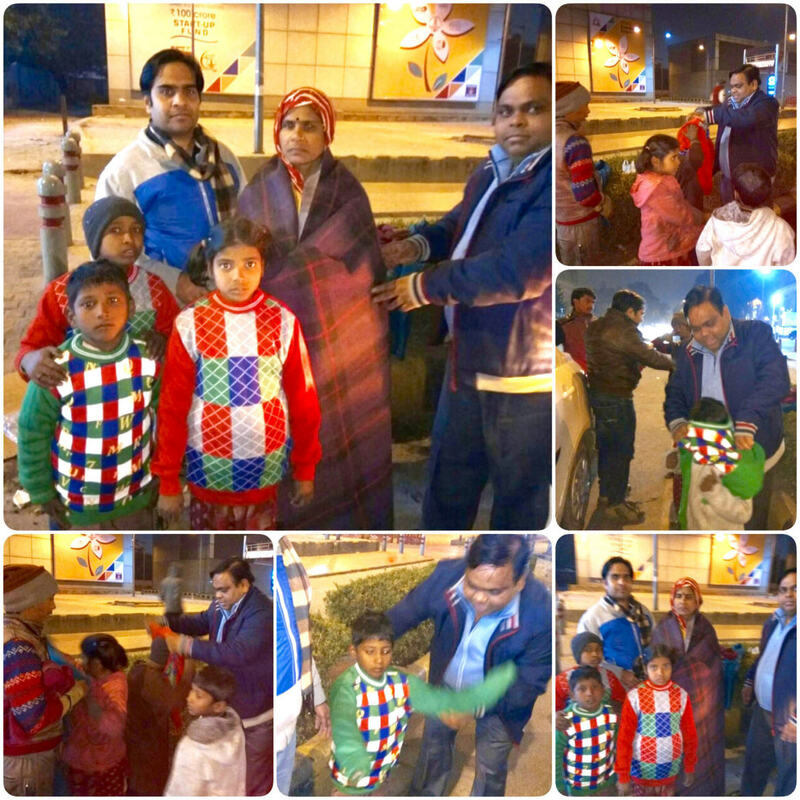 Let’s pledge to Help the Helpless this winter. Please help make it a success not for you or for me, for those poor vulnerable people who are struggling needlessly out there. Please help generously. This cannot happen without your support so please support however you wish to, donate funds, become a volunteer for organising these activities on the ground, spread this initiative, give feedback how we can all make this happen. We are one! we are a group of like minded individuals who always thrives to help others especially those who need it most. Thank you for your continued support. 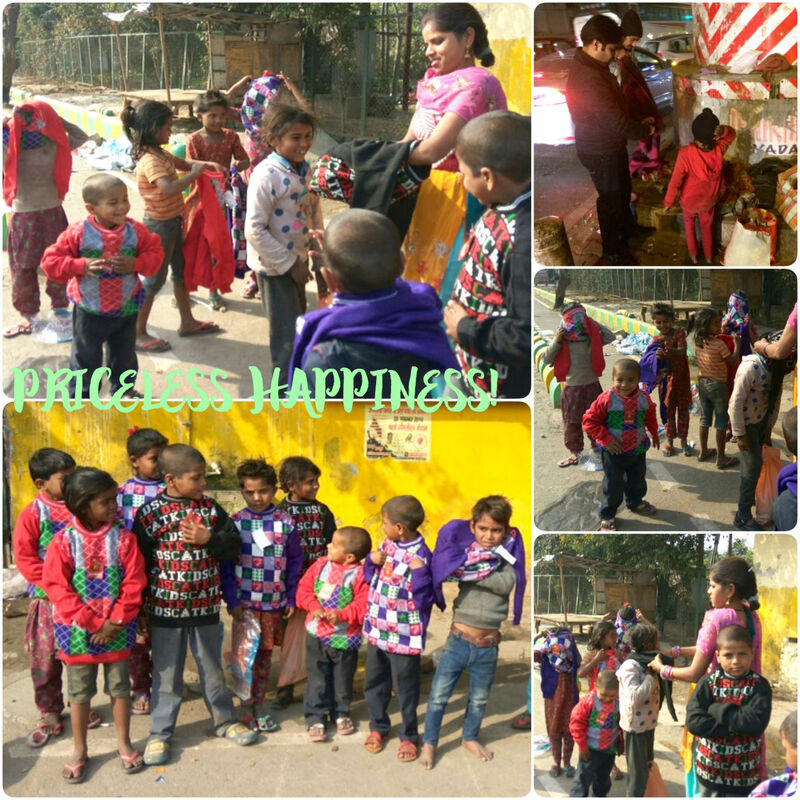 We’re glad we could bring some happiness and warmth in their life! To keep you updated I have attached some pictures of our progress since my last update. Thank you for your kind support and contributions. Just to give you an update on our ongoing activity. Until now we have received a generous contribution of approx. 36000 Rs. for this activity. 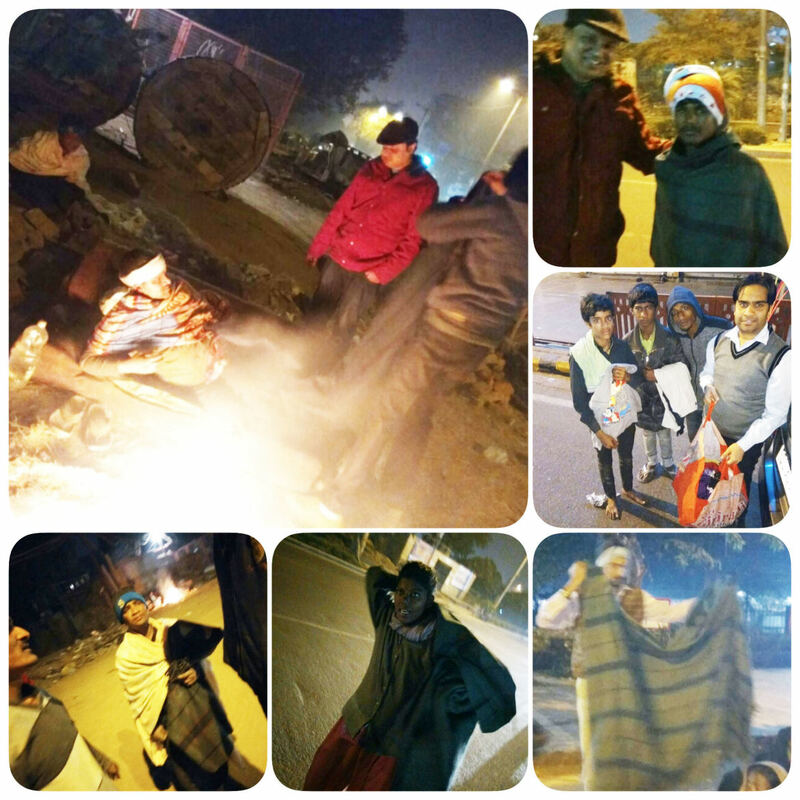 From the funds collected we have purchased some warm clothes, footwear's and blankets for the distribution. 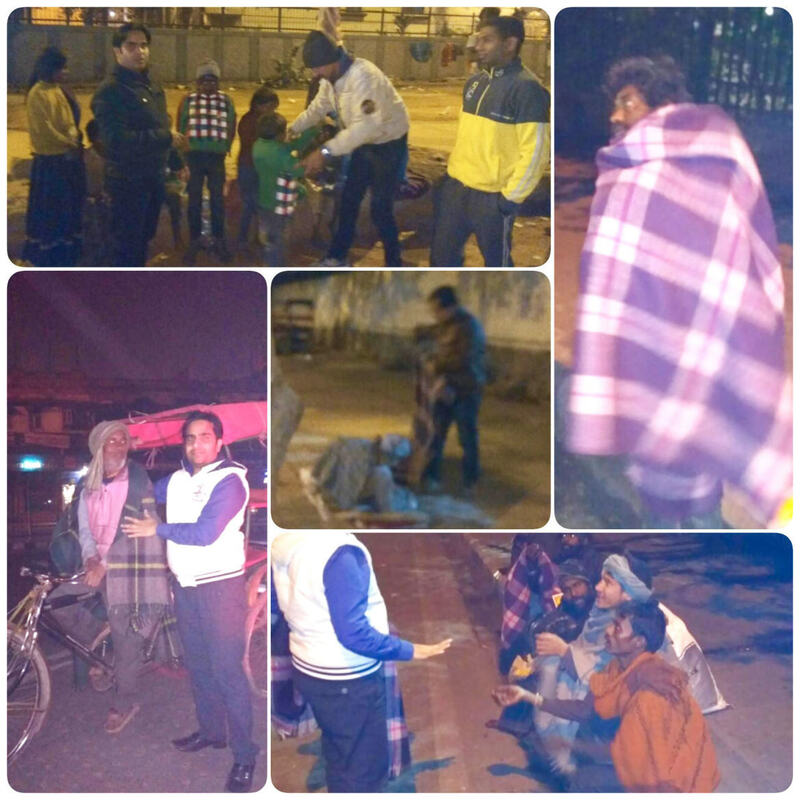 As per our pledge our on the grounds volunteers are doing a fantastic job by delivering those to the real needy people who were suffering and who need them most. 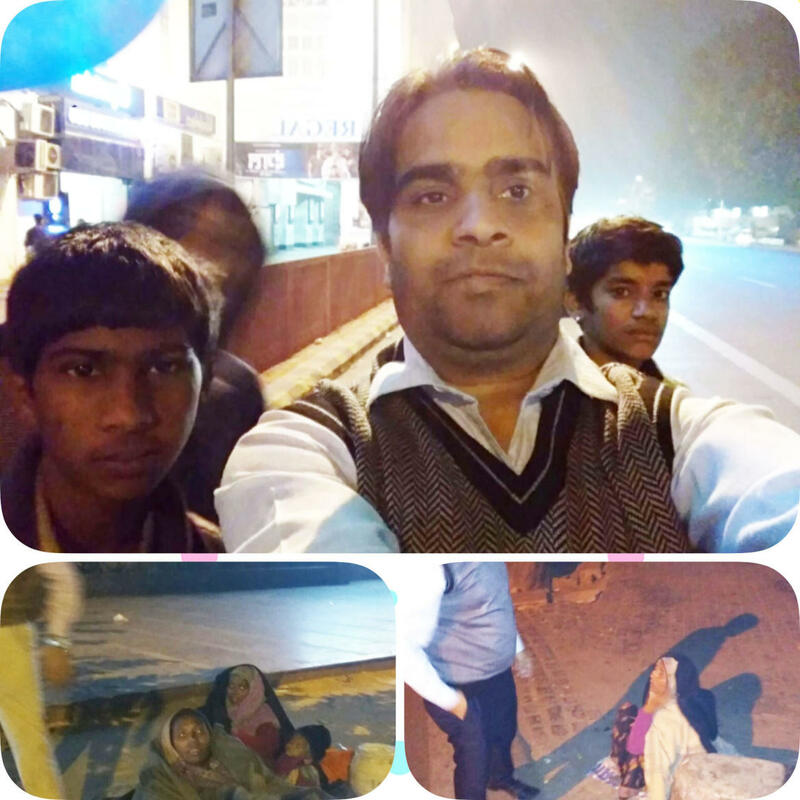 Below I have attached few pictures of our ongoing efforts. We are aiming to organise our first ever event on 5th Septemper. You're welcome! Please join us and support this cause. Nice work guys.A small contribution from my side.